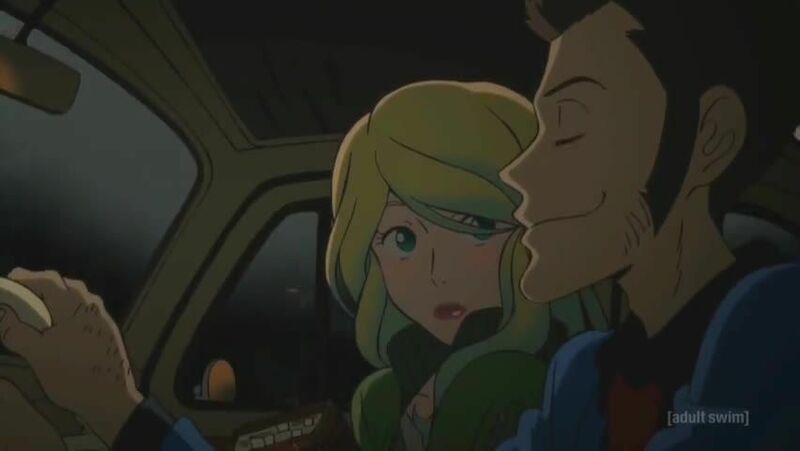 Watch full Lupin the Third Episode 13 English Dubbed streaming online. Lupin the Third Episode 13 English dub online for free in HD. Lupin has been arrested and imprisoned. He’s tried everything he could to escape, but Zenigata stops him every time. Zenigata then sends Lupin to an even higher-security prison, just to be on the safe side. Lupin finally accepts his fate and won’t even touch the food Zenigata offers him anymore, which leaves him weak and frail. The end of Lupin III has come at last.